Dantec supply the full range of our sister company MannTek spill free couplings. 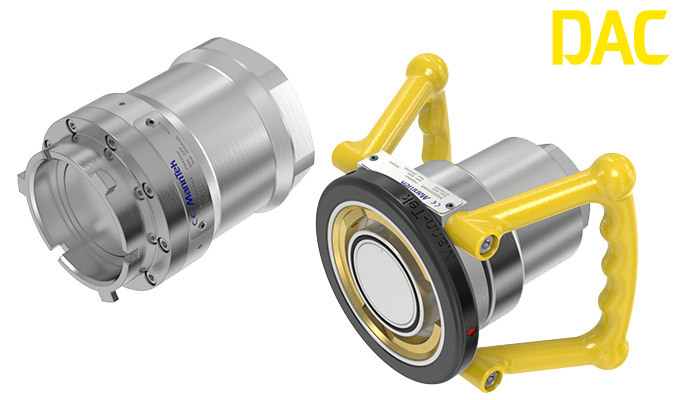 MannTek is the world market leader in spill-free coupling technology, with more than 20 years of experience from demanding applications. 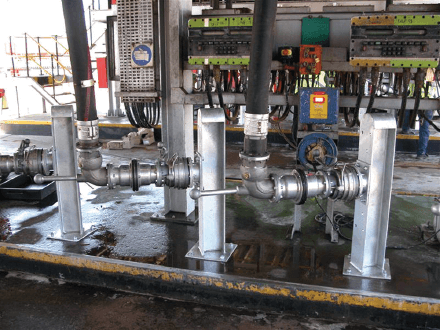 MannTek design and manufacture specialized equipment for safe and environmentally friendly handling of aggressive fluids under harsh climatic conditions, servicing demanding clients all over the world. Their products are often based in a simple design, made in a wide range of materials and can be custom made to suite your demands. MannTek products meet the ISO9001:2015 certification. 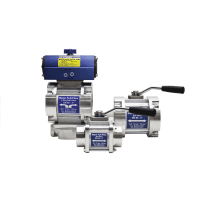 They are CE-marked, certified to PED (European Pressure Equipment Directive and ATEX and the European directive for equipment intended for use in a potentially explosive atmosphere). They also meet several important standards including NATO STANAG 3756, NATO STANAG 3105, ISO 45, MS24484 and British Aerospace Specification 2C14. 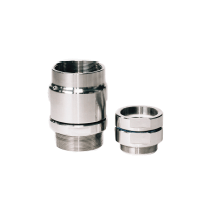 Dantec hold extensive stock of the most popular couplings in the UK, others are available made to order. DDC, DGC, DAC and DCC are based on the same design, with a male tank unit and a female hose unit, which have a self-sealing design. 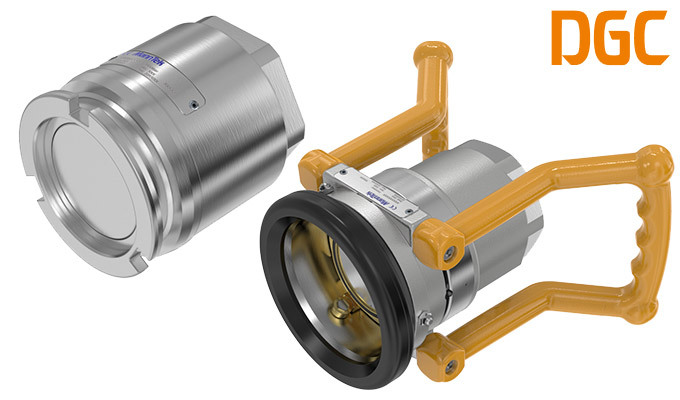 With one single action, a straight forward push and a turning motion, the couplings connect for a full flow. A quick and easy, “turn and pull”, action will close the valve and disconnect, with no spillage. 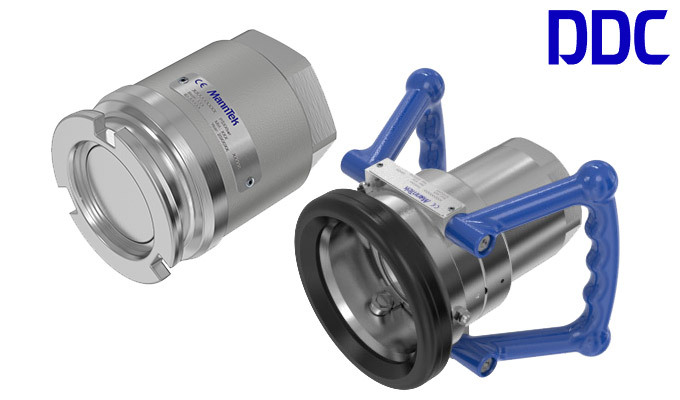 MannTek DDCs are used in several industries, such as offshore, petroleum, pharmaceuticals and chemicals, but are also found in handling toxic and corrosive chemicals since MannTek can offer the largest spectra of materials, seals and options in the coupling industry. DGCs are based on the same design as the DDC, but they have been optimized to handle a range of LPG applications such as Propane and Butane but are also suitable for other applications with similar requirements. MannTek DAC are according to ISO 45 and are specially designed for handling aviation fuel and can be found at any point in the aviation fuel logistics. 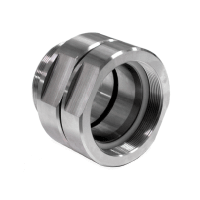 The Dry Cryogenic Couplings (DDC) uses the same design principles as our Dry Disconnect Couplings and are designed to handle temperatures down to -200 deg. 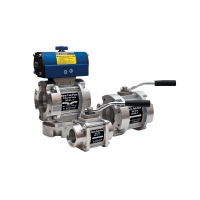 C. The proven self-sealing valve design contains products in transfer lines at all times and protects operators, environment and equipment. SBCS have a different design from the couplings and are used to prevent pull-away accidents. All of them consists of two valves which close in case of an accident to prevent the hose from breaking and liquid leaking out. They can be found with a breaking pin-function and a cable release function. The SBC breaking pin comes in two versions; industrial and marine. The industrial type is installed at fixed points like manifolds, pipelines and depots whereas the marine type is installed in the middle of the hose string. 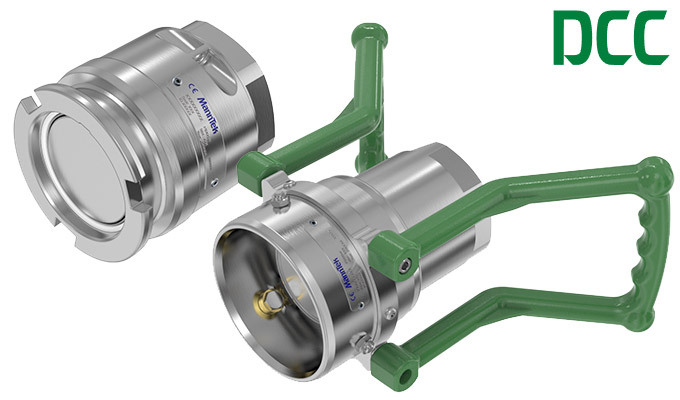 As a further development from the SBC MannTek also offers SBCs for Cryogenic use, the Cryogenic Breakaway Couplings (CBC). The new range of CBCs can be installed either at fixed points or in the middle of hose strings and can be made with cable release or breaking pin, in marine or industrial versions. FFBV are available in two types, one-way (one inlet, one outlet) or two-way (one inlet and two outlet) in sizes 2” to 4”. They are specially designed for handling different types of fuels such as diesel, gasoline and jet fuel in tank trucks etc. 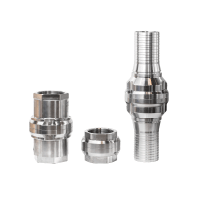 Swivel joints are used in the industry wherever a movable pipe-connection system between two equipment parts is needed. 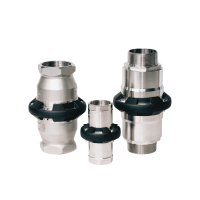 The swivel joints are designed for slow rotary motions.